In addition, it is worth noting that several important titles seen here deal with the culture and history of the author-editor’s hometown of Savannah, Georgia. 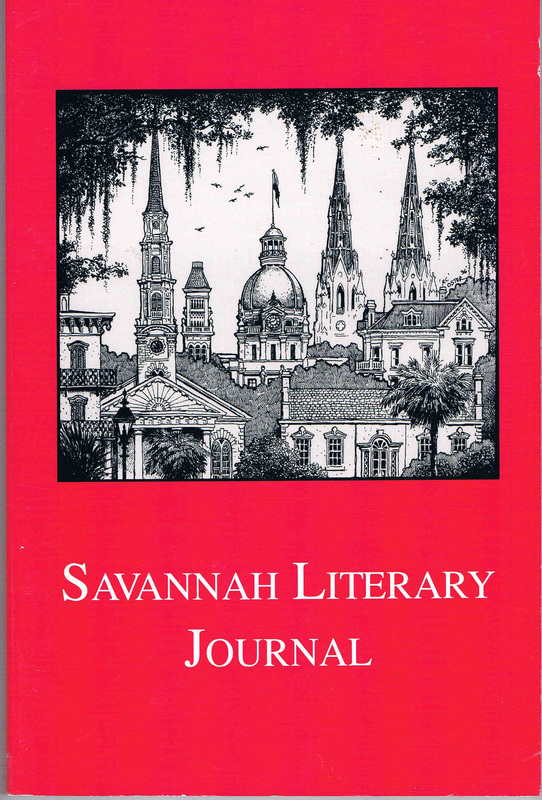 The Savannah Literary Journal, published through the agencies of the Savannah Writers Workshop and the City of Savannah Department of Cultural Affairs, introduced a number of authors who have since gone on to achieve national and international renown. In addition, the groundbreaking Civil War Savannah Book Series (by author-historian Barry Sheehy, photographer Cindy Wallace, and historian Vaughnette Goode-Walker, is one of the most comprehensive works on the history and culture of slavery in Savannah. 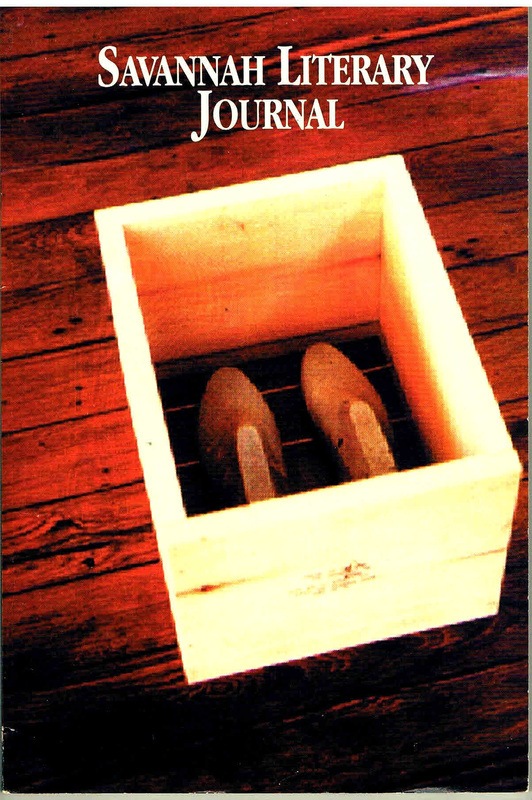 Cover art for 1994 Savannah Literary Journal titled "Madonna" by Joseph Shields. 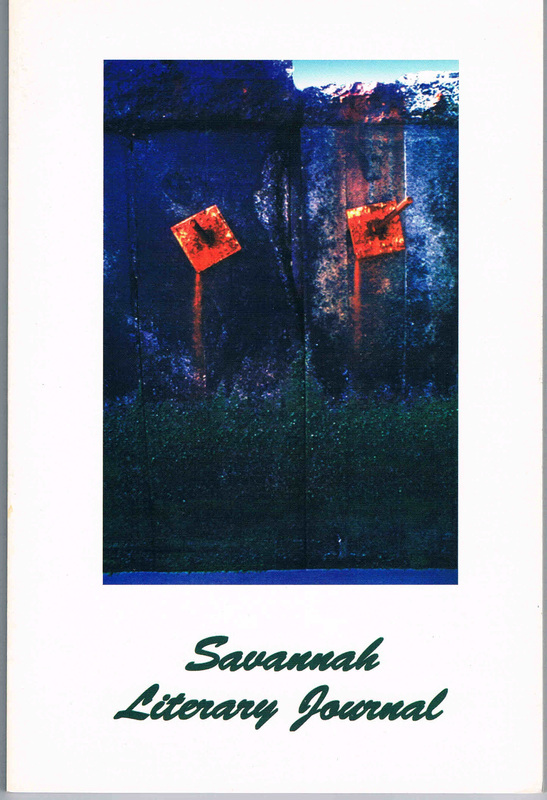 1997 edition of the Savannah Literary Journal featuring cover art by David "R.C." Oster. 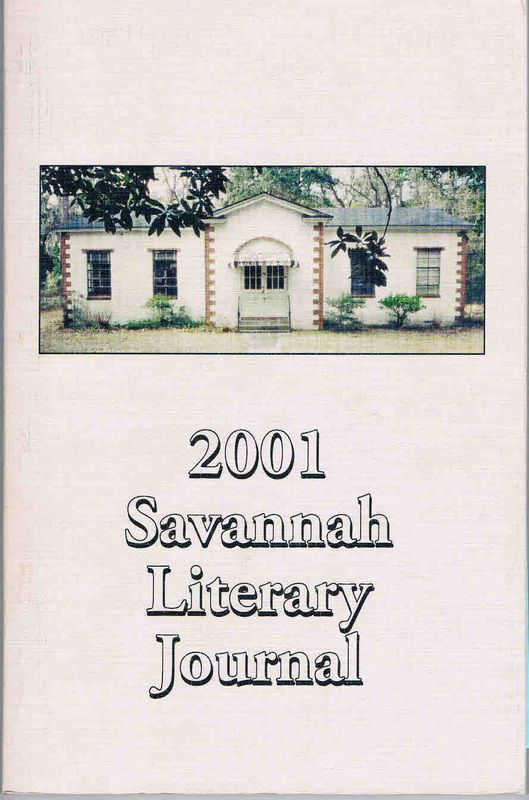 1999 edition of the Savannah Literary Journal featuring cover art by David "R.C." Oster. 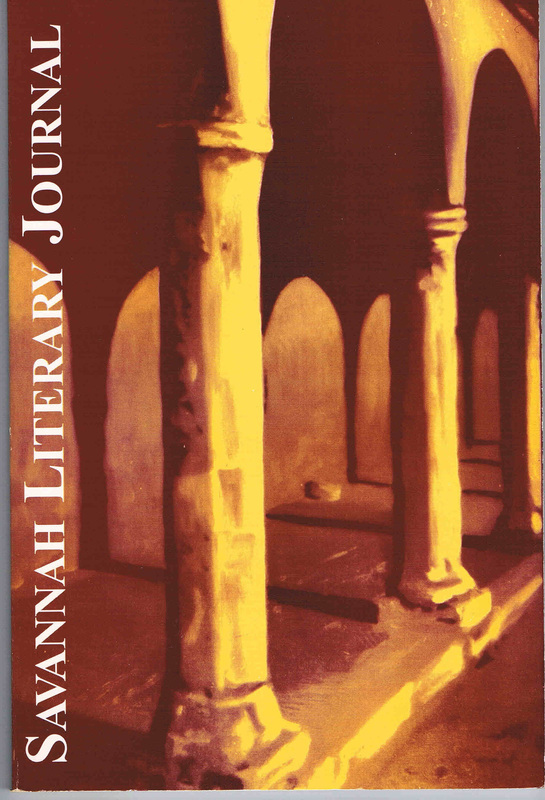 Cover art for 2001 edition of the Savannah Literary Journal by Vaughnette Goode-Walker. 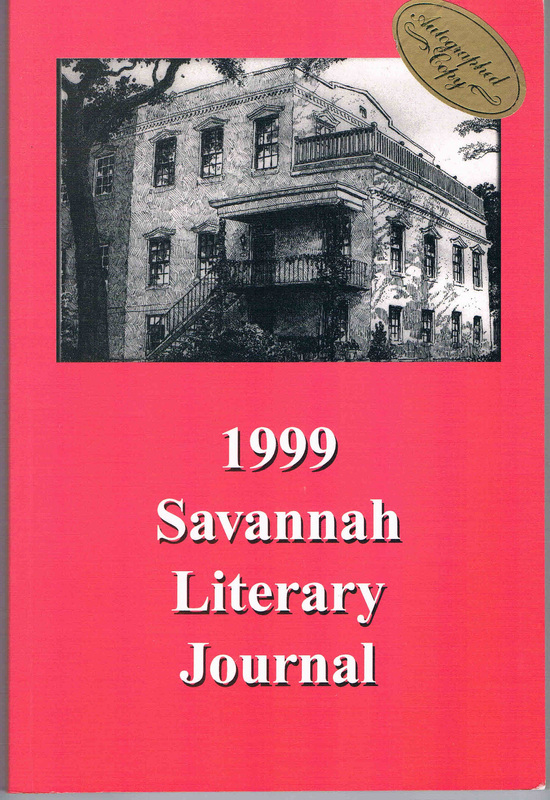 1996 edition of Savannah Literary Journal featuring cover art by Heather Szatmary. Savannah Literary Journal 1998 with oil on canvas cover art by Craig Harding Studios titled "Pilgrim Arches at Assisi, Italy." 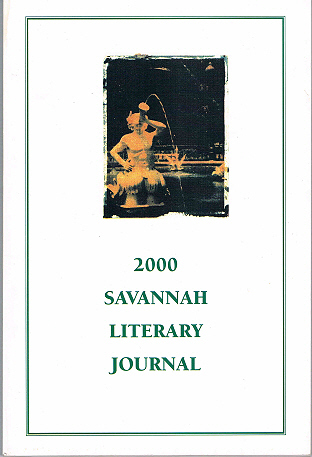 Year 2000 Savannah Literary Journal with cover art by Dufflyn Lammers. Civil War Savannah Vol. 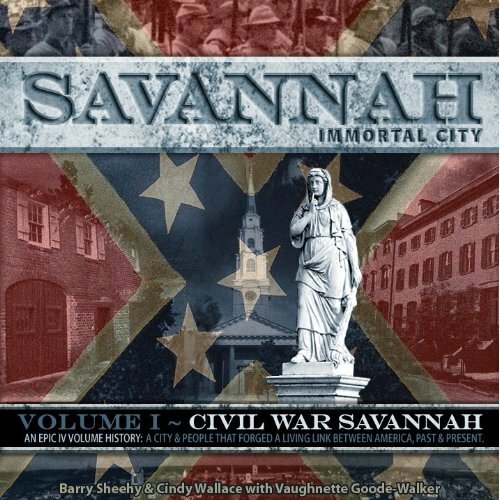 1, Savannah: Immortal City, by Barry Sheehy, Cindy Wallace, and Vaughnette Goode-Walker. Civil War Savannah Vol. 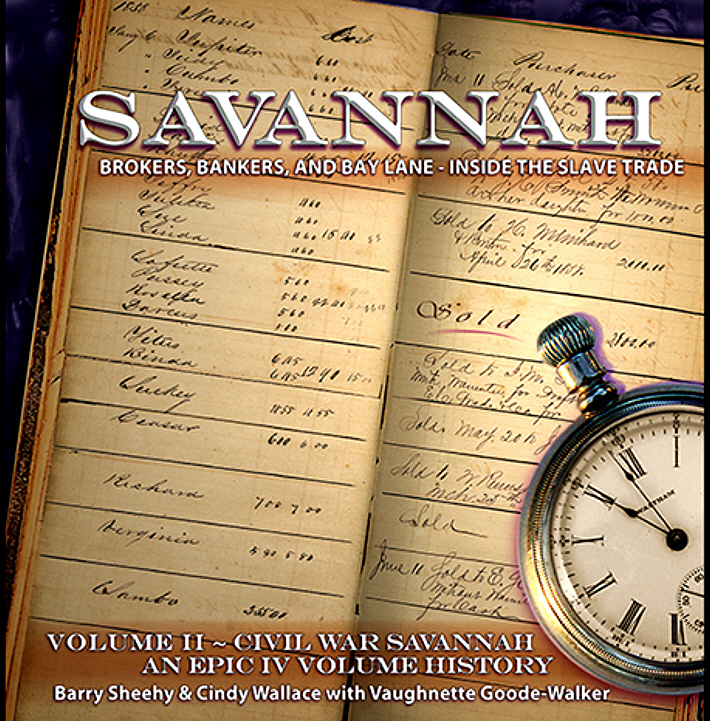 2, Savannah: Brokers, Bankers, and Bay Lane, Inside the Slave Trade, by Barry Sheehy, Cindy Wallace, and Vaughnette Goode-Walker. What Leaders Believe by Charles H. Polk and William M. White.